Vehicle testing can be dangerous, not to mention tedious. Robot drivers have unburdened some of the risk and boredom from engineers in recent years, while also enhancing repeatability, but now even robotics technology could be outdated. 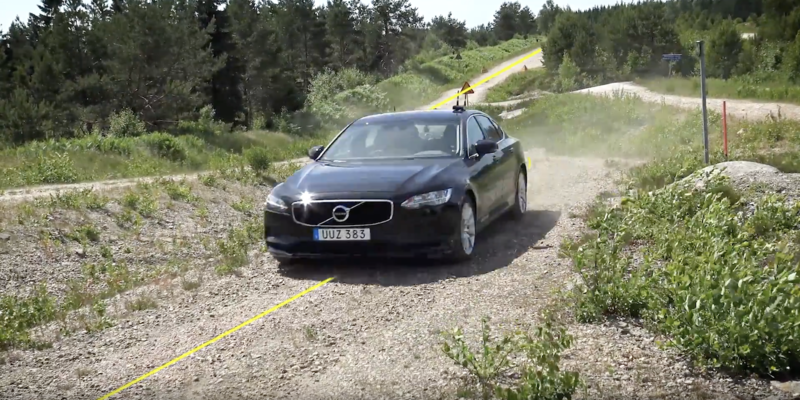 The latest advance in vehicle testing technology is being implemented by Volvo Cars, involving a drive-by-wire technology that enables vehicles to be driven directly through the CAN bus, without the need for a human driver or robot. 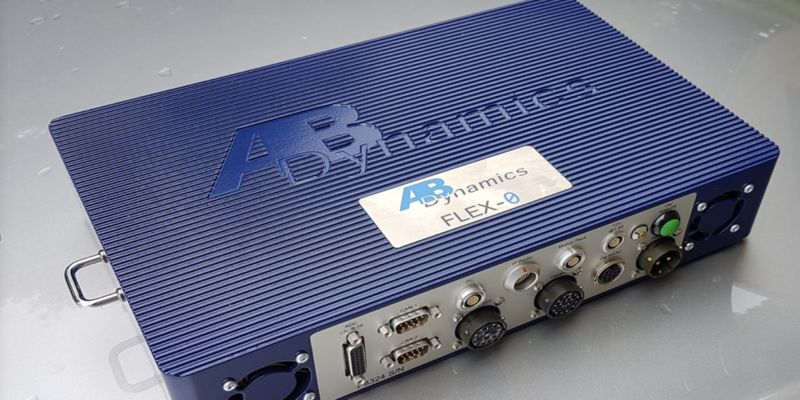 The technology, named Flex-0, has been developed by test system supplier, AB Dynamics, with further claimed advantages being simplified installation and test processes, lower hardware requirements, and reduced costs. Conventionally, hardware installed for an objective vehicle test would include a steering robot, pedal robots, control system, data logger and a motion pack. Together, these devices can control a vehicle safely, repeatably and accurately – to within 20mm – due to path-following and speed control technologies. 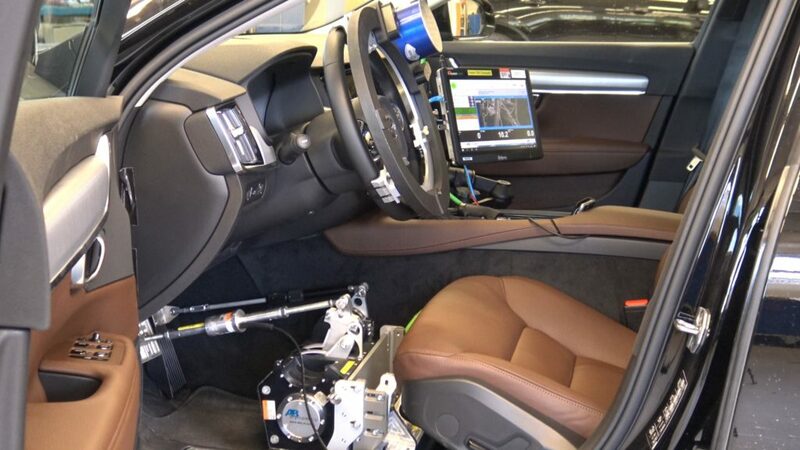 Flex-0 maintains this precise control without the requirement for robots in a number of common vehicle test applications. 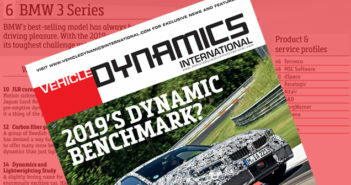 The confidentiality of CAN command formats means robot actuators are still required for competitor vehicle testing, or tests undertaken by third-party agencies. 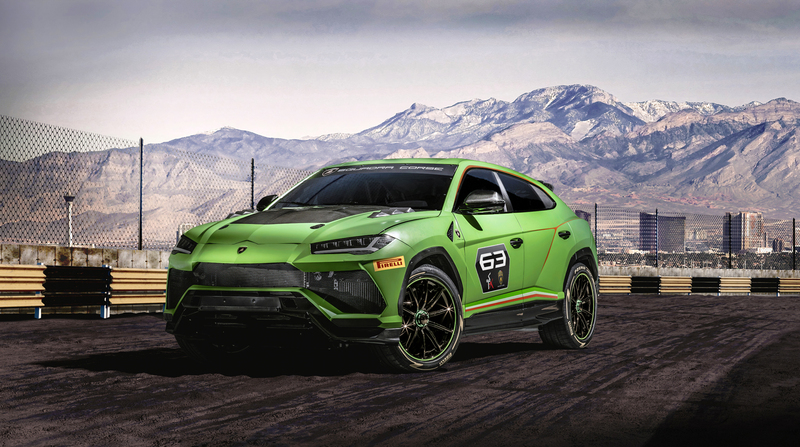 They will also remain the preferred choice for vehicle dynamics tests involving extreme steering inputs – where the steering forces required for the manoever cannot be delivered by the vehicle’s power steering when commanded by-wire. This means Flex-0 and robot actuators are complementary technologies. 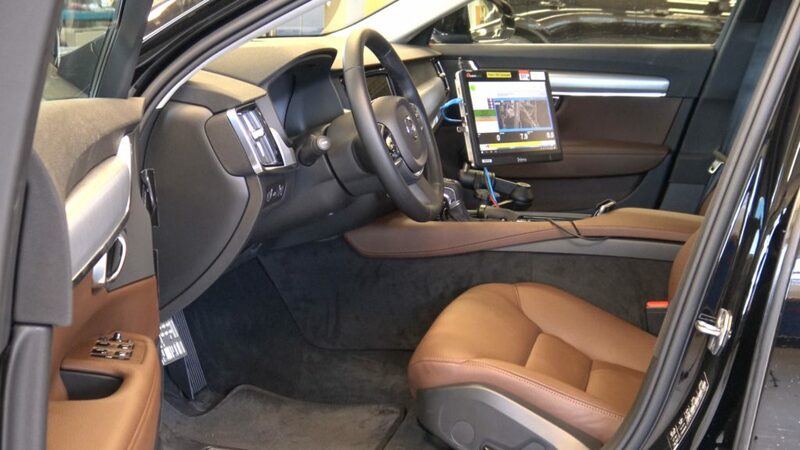 According toAB Dynamics, Flex-0 also has the potential to be a useful tool for testing autonomous vehicles, when conducting tests that safely replicate real-world roadscapes and situations.